Handmade carpets and rugs take many months to weave because it is totally woven on a handloom with natural material. 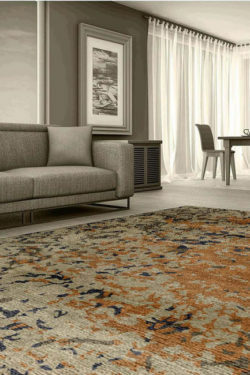 As we know that silk rug is the finest material and very thin as compared to other materials so sometimes, it takes more than one year to weave. Handmade carpet is the best solution to provide safety on your floor. 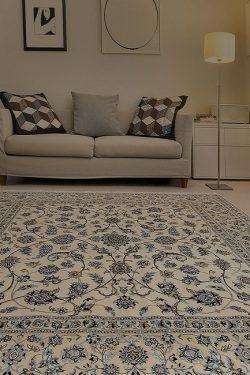 It can hide your cracked floor and can enhance the beauty of your floor but the cleaning of the carpet is most important if you are using a handmade area rug. We mostly see that children often crawl on the carpet and take toys from the carpet and put them in their mouth. So if you use a carpet for your home then carpet cleaning is also a very important part of child care. Regular carpet cleaning solutions which are generally used by people are a pile of harmless chemicals for adults and even for pets. But when it comes to our little ones, things can be a little complicated. New-born babies do not have a strong immune system, and some chemicals from carpet cleaning solution may cause rashes and other potentially serious problems. 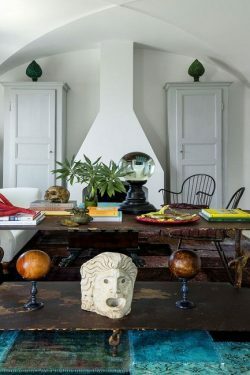 If you love to use a handmade carpet then this is very important to keep it clean. So, I am going to tell you the best three ideas to keep your carpet clean as long but if you have a baby then vacuum your rug regularly and wash your carpet professionally once within a year. Reduce the dust of your carpet with basic preventive and care, keep a small handmade doormat or carpet at the outside of your home entrance, so that everyone can wipe their feet instead of keeping dirt, debris and other undesirable mud with their shoes and reduce the chances to get dust on your carpet. If you have a big family then you can tell them to take off their shoes outside of your home entrance. Whether you are already a new-born at home, make sure you clean your carpet properly to avoid any problem, when the small will start crawling around. This is also a beneficial method for carpet cleaning. 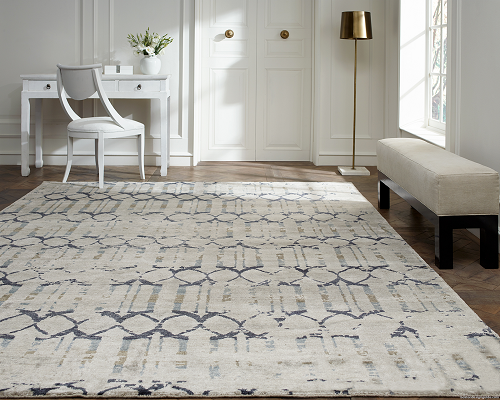 Use a handmade wool area rug for a high traffic area like a living room and in a hall. Wool is the best material to use for the high traffic because it works like a resistance between dust and floor. Wool only absorbs 30% moisture from floor and you can easily clean it at your home. You can use detergent and warm water for cleaning your beautiful wool area rug. You can use silk carpet for wall hanging and for a low traffic area. This is also a method which you can use for providing a long-lasting life to your carpet. Place a rug pad below your carpet. It is non-slip and prevents your carpet from moisture and dust. You can easily remove it. Handmade carpet and rugs are also non-slip but it will provide an extra layer of protection. If you have a silk carpet then I suggest you use a rug-pad for it because silk on silk rug is the most exclusive and very expensive item. 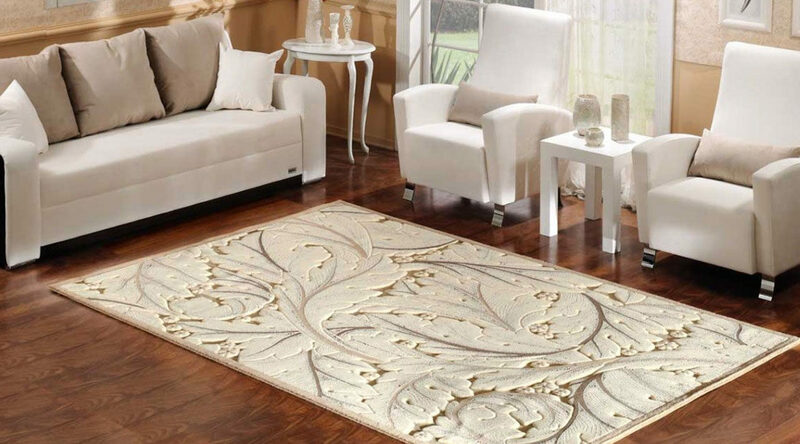 For the cleaning of a silk area rug, never use a hard brush and hot water for it. I suggest you go with professional cleaning. 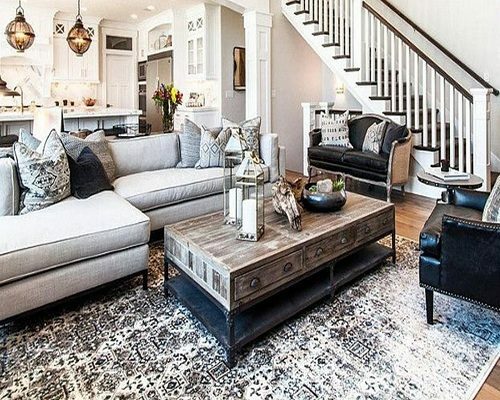 Read More : HOW TO CUSTOMIZE YOUR AREA RUG WITH YAK CARPET?